The Academy of Country Music announced that Jason Aldean has been named the ACM Artist of the Decade. The 13-time ACM Award winner—and three-time ACM Entertainer of the Year—joins an exclusive group of past Artist of the Decade winners, including Marty Robbins (1969), Loretta Lynn (1979), Alabama (1988), Garth Brooks (1998) and George Strait (2008). 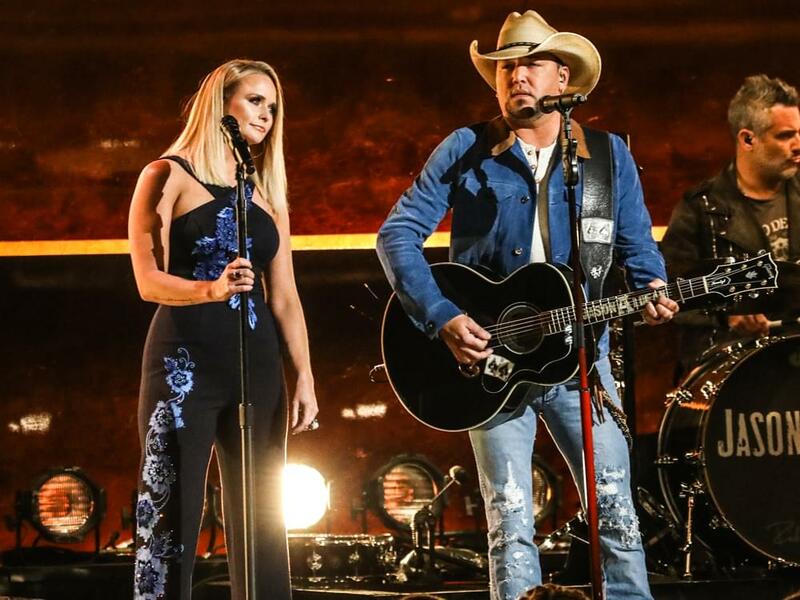 While Jason is certainly more than worthy of the Artist of the Decade Award, Miranda Lambert has won more ACM Awards—32—than anyone in the 53-year history of the awards show. That begs the question: Did Miranda get passed over? Let’s breakdown some the aforementioned metrics. Since 2008, Jason Aldean has been nominated for 27 ACM Awards (including three this year), winning 12. Since 2008, Miranda Lambert has been nominated for 54 ACM Awards (including two this year), winning 30. Since 2008, Jason has earned five platinum-certified albums and 17 platinum-certified singles, according to the RIAA. In addition, Jason has seven gold-certified singles and one gold-certified album. Since 2008, Miranda has earned five platinum-certified albums and 10 platinum-certified singles, according to the RIAA. In addition, Miranda has seven gold-certified singles. Since 2008, Jason has scored 19 No. 1 singles on the Billboard Country Airplay chart. Since 2008, Miranda has scored three No. 1 singles on the Billboard Country Airplay chart, with two additional No. 1s as a featured artist. Since 2008, Jason’s tours have grossed $359 million, according to Pollstar. In addition, he has sold 7.2 million tickets over the course of 521 shows. Since 2008, Miranda’s tours have grossed $116 million, according to Pollstar. In addition, she has sold 2.5 million tickets over the course of 273 shows. Based on the stats, you can make a strong case for both Jason and Miranda to be ACM Artist of the Decade. Nevertheless, kudos to Jason for the well-deserved win—and a tip of the hat to Miranda for an outstanding decade.